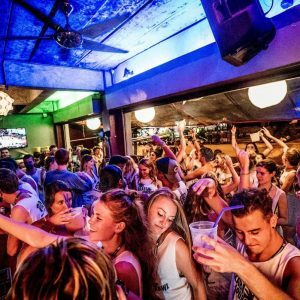 Come hang with us and discover one of Krabi’s best-kept secrets of Nong Thale. This spot is not known to many people and we intend to keep it that way. 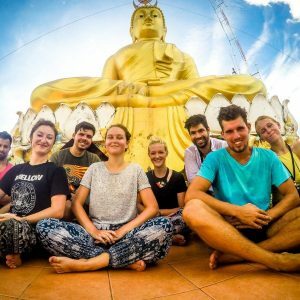 We do not allow photos on this tour, but it is BY FAR one of the most awesome things you will do on your trip to Thailand. 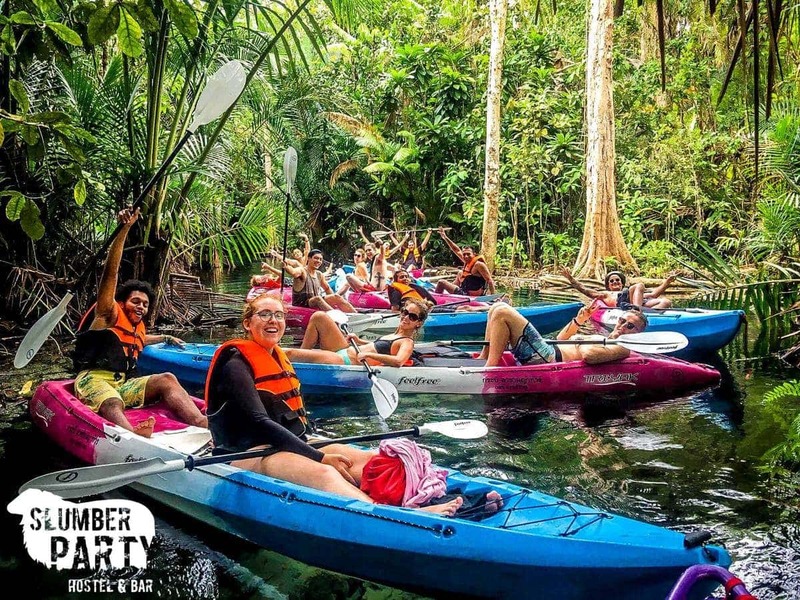 Kayak in crystal clear waters through a flooded forest floor of a rubber tree plantation, until we get to the jungle where you will test your kayaking skills as we navigate through tight turns on our way back to the crystal pool where you will enjoy some of the coolest freshwater snorkeling we have ever seen.